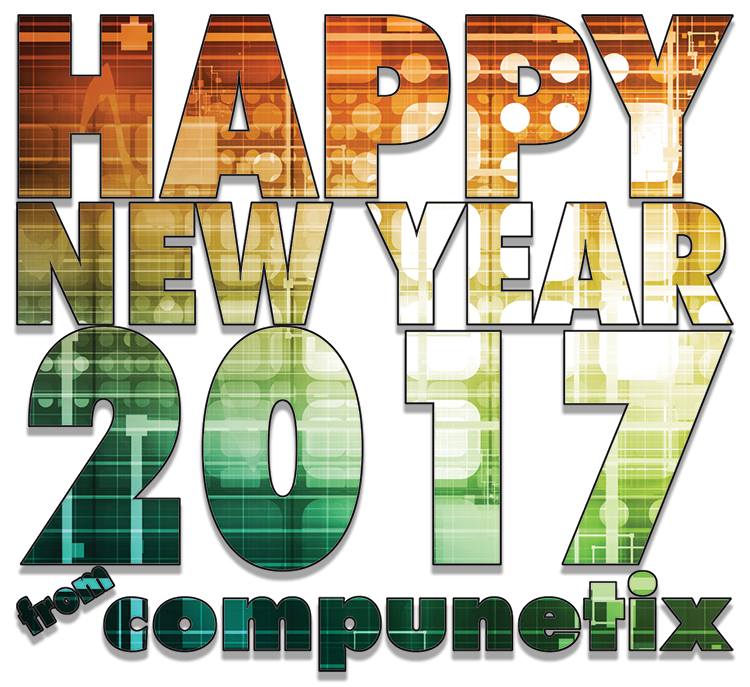 Happy New Year from all of us at Compunetix! May 2017 be filled with joy and prosperity for you and yours. As always, we look forward to working with you in the new year!